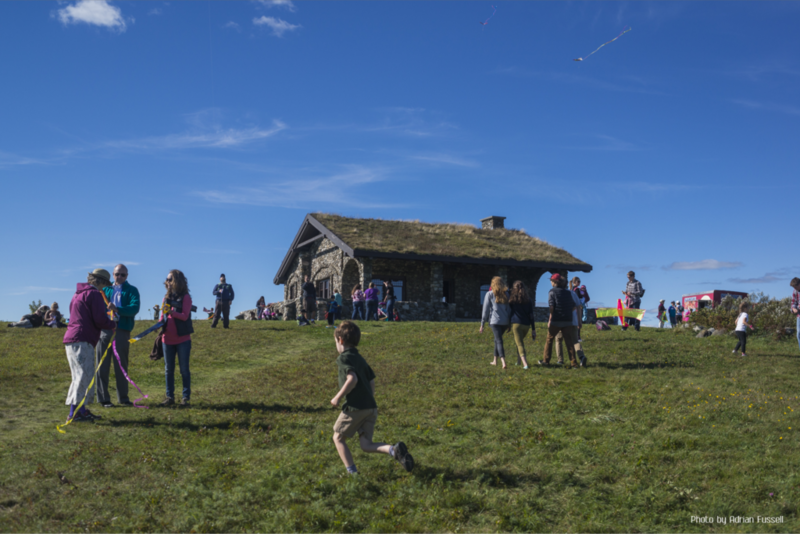 This nearly 300-acre preserve includes pleasant hiking trails, organic blueberry fields, and an historic sod-roof stone summit house. Located in the town of Owls Head, Birch Point State Park features one of Maine’s most attractive crescent-shaped sand beaches. 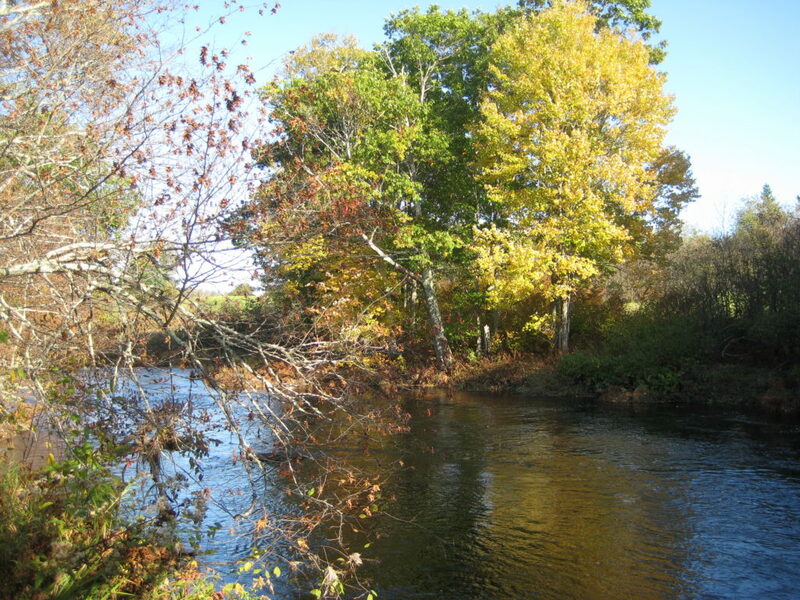 The park is a quiet place to swim, fish, observe wildlife, and enjoy the beauty of the Maine coast. Rising above the western shore of Penobscot Bay, Camden Hills State Park encompasses more than 5,700 acres open for a variety of outdoor recreational activities. The park’s peaks and rocky ledges feature sweeping views of the Maine coast. Located in Friendship, the Fishermen’s Heritage Lobster Co-op wharf services 40 lobster boats in a fishing harbor that is one of the busiest in the state. Over 60 families are supported in this community by the earnings from lobsters landed at the Co-op. LMF grant funds helped finance numerous improvements to the wharf. The Friendship Lobster Cooperative wharf has been an important access point for the community since the 1800’s when coastal steamers and fishing boats unloaded there. With a large wharf, buildings which house offices, workshops, storage, and parking, the property is one of the most important fisheries access points in Friendship Harbor. Located in St. George, Maine Coast Heritage Trust’s 20-acre High Island Preserve welcomes visitors to camp, picnic, hike, and take in spectacular views from its rugged shoreline. High Island is close to the mainland and in fair boating conditions is suitable for novice paddlers to visit after a short excursion across Tenants Harbor, a busy commercial fishing port. The Isle au Haut Municipal multi-use pier directly benefits the island’s 15 commercial fishermen who land lobsters, halibut, scallops, and clams. The municipal pier is the island’s only public access point. J.O. Brown & Son Inc. Located in North Haven, J.O. Brown & Son maintain the most heavily trafficked wharf on the island. LMF grant funds helped finance the following improvements: replacing an old wharf side with a wider and longer structure, replacing the ramp, installing a hoist and dedicating one side of the pier to commercial fishing uses.